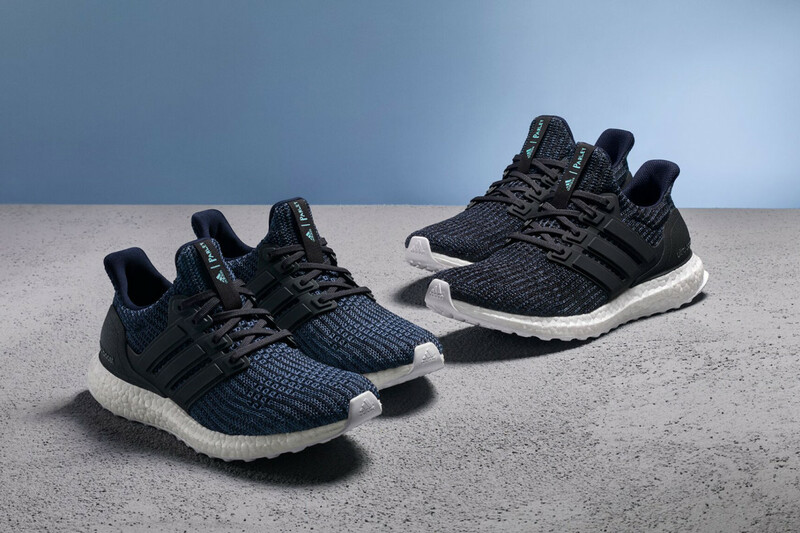 adidas&apos; latest Parley for the Oceans collab features the UltraBOOST in men&apos;s and women&apos;s sizes, with both models finished in a new Deep Ocean Blue colorway inspired by the depths of the famed Mariana Trench. 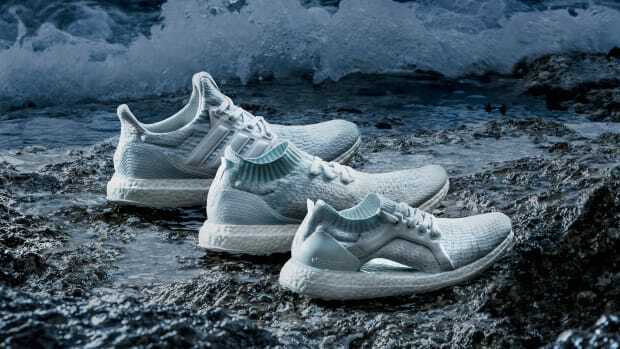 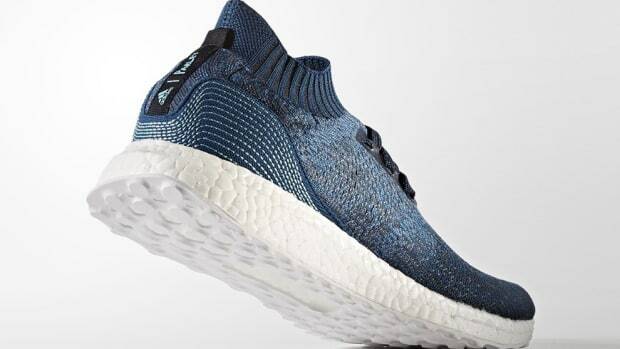 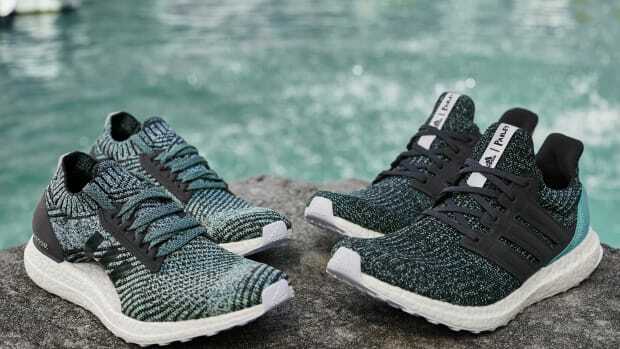 The Parley UltraBOOST will be the official shoe of Run for the Oceans 2018, adidas and Parley&apos;s global running initiative created to fight marine plastic pollution, currently taking place worldwide through July 8th. 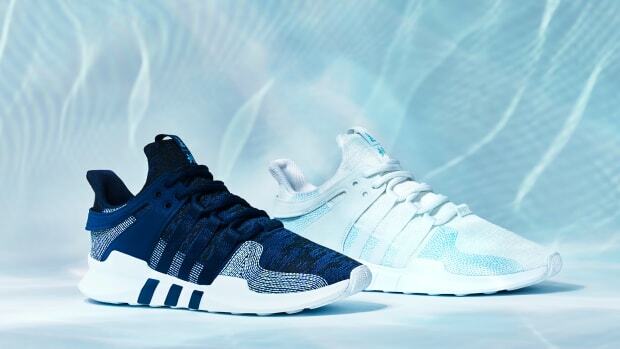 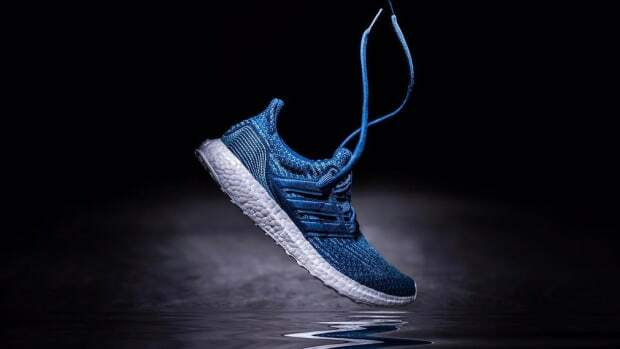 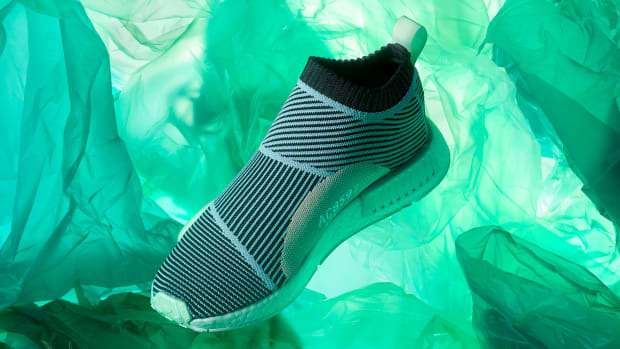 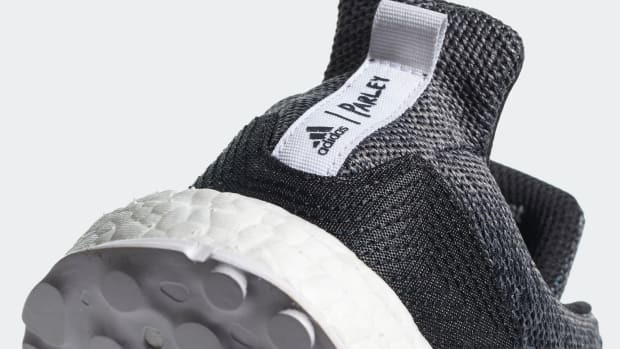 adidas will match every kilometer tracked with Runtastic during the campaign with $1 USD for the first one million kilometers, with the funds supporting the Parley Ocean Plastic Program. 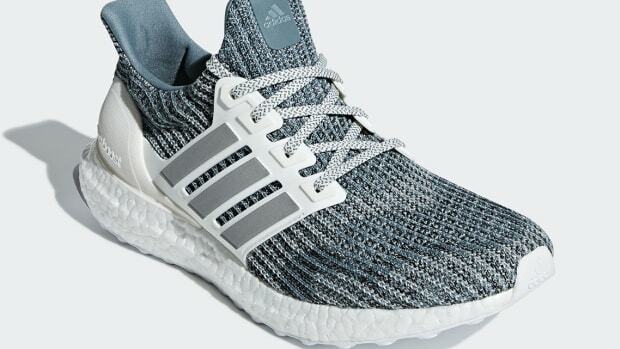 Built with an 85% Parley Ocean Plastic Primeknit upper, the new Deep Ocean Blue UltraBOOST will be available starting June 20th at adidas.com. 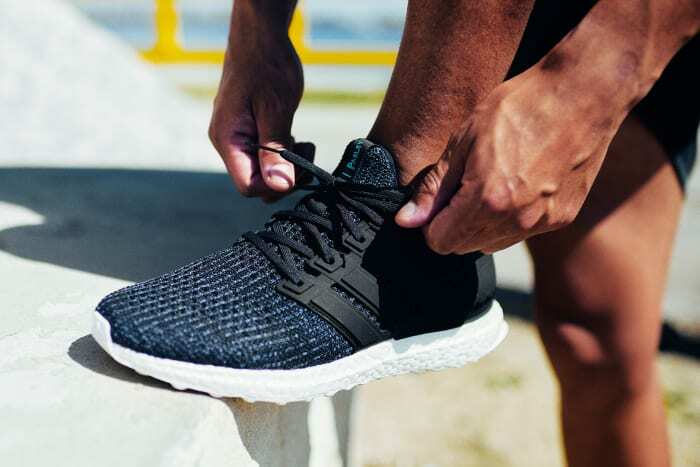 Check out detailed looks of the men&apos;s and women&apos;s models in the gallery below.